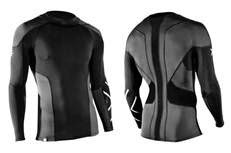 More last minute gift ideas! Remember Father's Day is this Sunday, June 15th! Upgrade dad’s skin care routine with advanced, cutting-edge products specifically tailored for men. liquid gel cleanser for men - Formulated with hops, because of its antiseptic properties, and pine, for its refreshing, stimulating essential oil, this lemongrass-scented oil cleanser gently removes excess oil and dirt without over drying. post-shave reinforcer for men - This lightweight, fresh-scented facial balm is designed to improve moisture balance, tone and texture. Made with soothing ingredients like aloe vera, sweet almond oil and olive oil, the post-shave reinforcer for men is a gentle yet effective treatment. 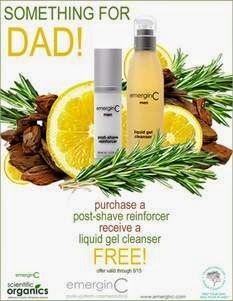 Now through Father’s Day receive a free liquid gel cleanser ($35 value) with the purchase of a post-shave reinforcer ($47). To redeem, simply type DAD into the customer notes section when checking out. 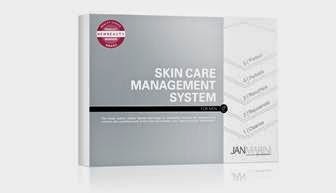 Designed specifically for men, this simple, intuitive five-step Skin Care Management System spells it all out. The kit includes a cleanser, rejuvenator, exfoliator, moisturizer, and SPF protectant, helping to correct hyperpigmentation, fine lines, wrinkles and adult acne. 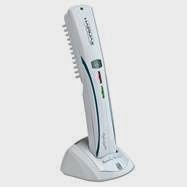 Available at spas and doctor’s offices. Dad doesn’t want to use a shimmery, watermelon flavored lip balm. Enriched with Vitamin E and camphor, this all-natural lip balm soothes, moisturizes and protects chapped lips. Free of sulfates, synthetic dyes and fragrances, petro-chemical and phthalates, the Yu-Be Lip Balm is a safe and effective treatment for normal, dry, or severely chapped lips. Give dad a fun, new way to stay in shape. 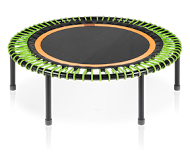 Unlike other kinds of fitness equipment, the bellicon mini trampolines feature a custom-formulated, ultra-low-impact bungee suspension system that maximizes workouts, muscle-toning, core-strengthening and cardio-pumping with a single, simple and easy to store device.